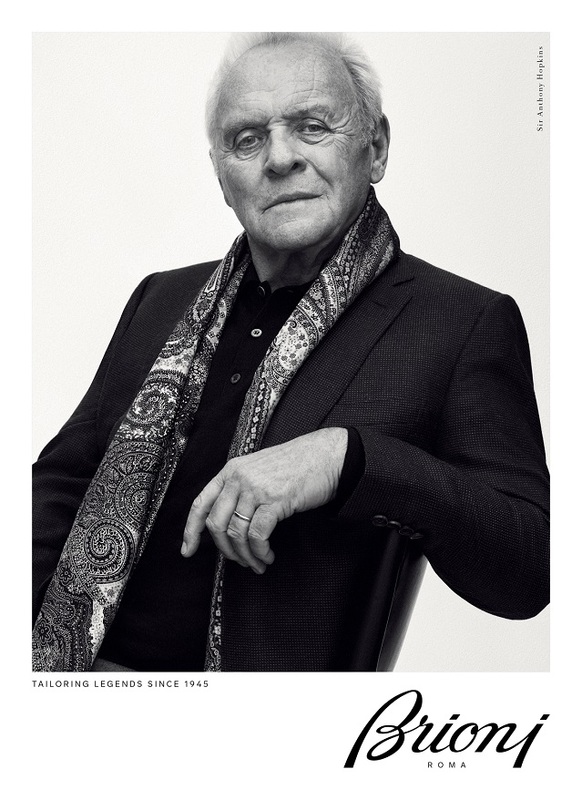 The conversation between Brioni and the world’s legendary men opens a new chapter by revealing the AW2017 advertising campaign featuring the iconic Sir Anthony Hopkins. 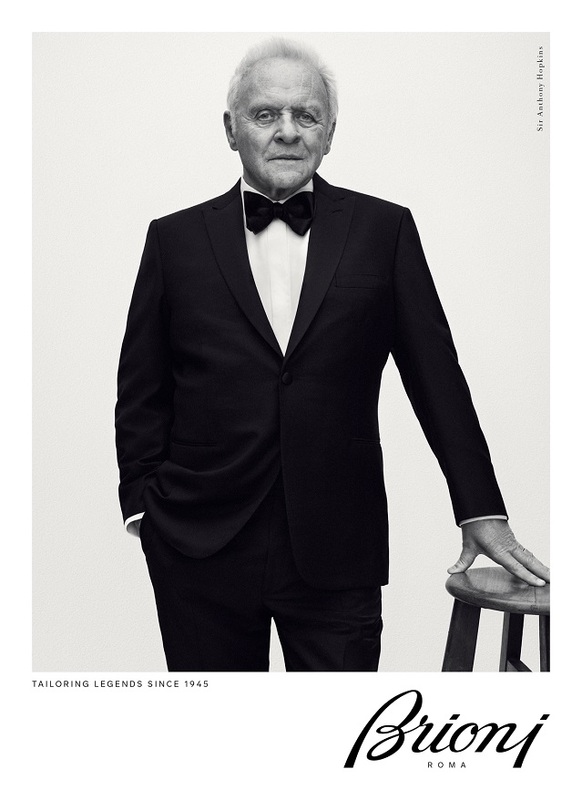 Considered one of the most prolific and versatile actors of our time, Sir Hopkins’ career has encompassed highly acclaimed appearances on stage, film and television for close to five decades. His slew of iconic performances, diverse awards and elegant nature attest him as the ultimate aspiration for the Brioni man. 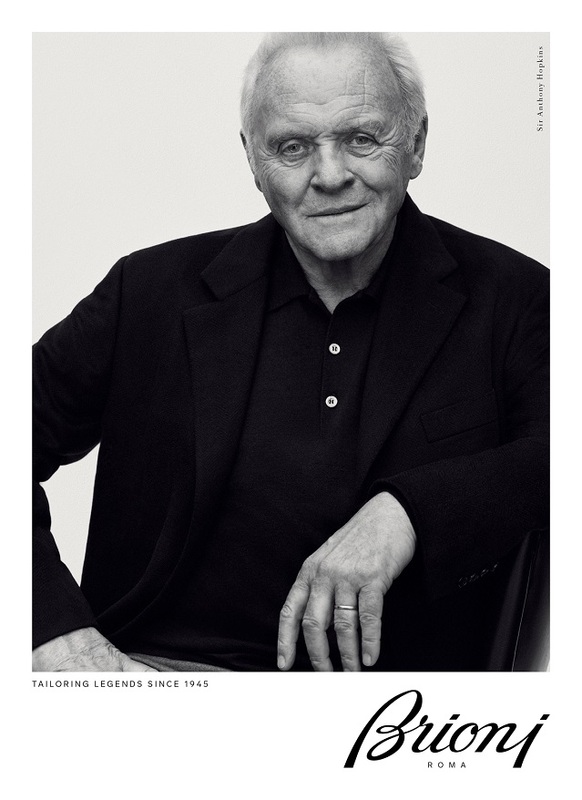 Captured in Los Angeles by photographer Gregory Harris, the black and white images portray Sir Hopkins with his unwavering gaze and magnetic charisma. 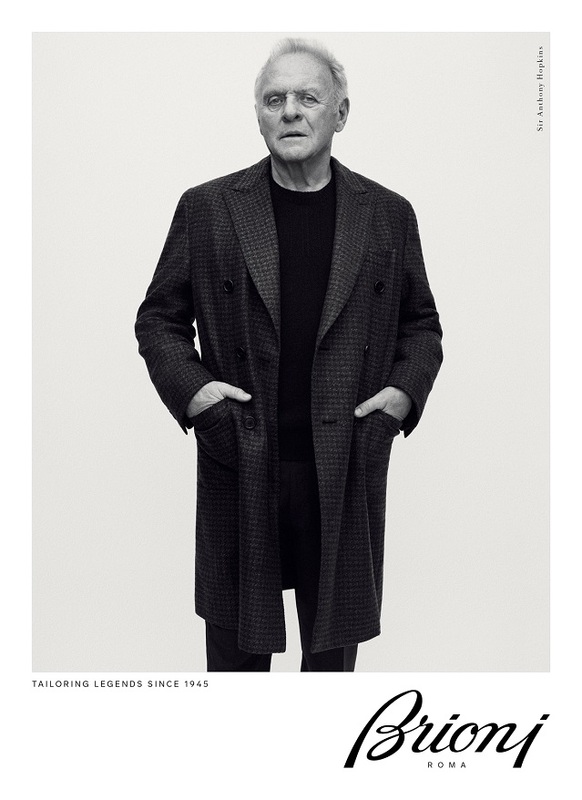 The brand's impeccable tailoring and ready to wear are embodied by effortlessness and confidence, emphasized by a few Brioni items selected by the actor from his personal wardrobe.